It’s not like waiting for the wind at sea when it’s calm and one wants to move along. 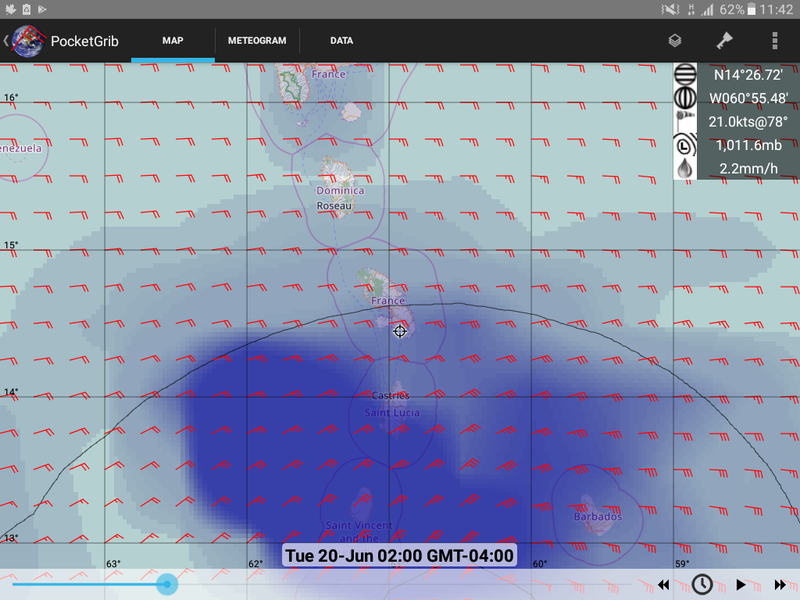 This is waiting for the wind predicted for very early morning on Tuesday. We have taken refuge near the mangroves and more boats are coming in to seek better protection. It’s a crowded anchorage with lots of unattended derelict boats to cause panic! Snuggle up buttercup! Best of luck mate. I know you have the skills!